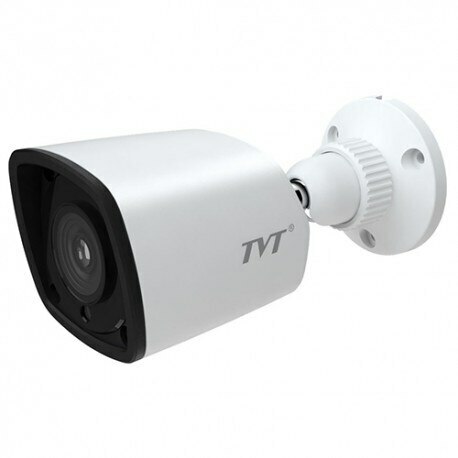 CCTV Camera Dealer in Coimbatore We, SAI POWER CONTROLS have come into existence in the year 1999, as a practicable entity in this field. Since the foundation of our organization, we have always remained inclined towards accomplishing actual specifications of clients. Thus, we are engaged in trading and supplying a customer specific and best quality range of CCTV Surveillance Cameras, Dome Cameras, IP Cameras, Zoom Cameras, Mount Cameras, Batteries, Inverters, UPS, Solar Hybrid Systems, LED Lights, Projectors, Security Systems, Access Control Systems, Public Addressing Systems, Switchers, Electronic Products and RO Systems. Besides, we offer reliable Installation & Maintenance Services for all the products to our esteemed clients. With rich knowledge about the industry and professional expertise, our company has achieved a remarkable presence in this challenging industry. Apart from this, we strictly follow the industrial specific guidelines and parameters to assure our customers that the products we offer are in strict conformation to that only. Different payment modes are offered to the clients, which make hassle free monetary transaction.